Couple of Conventions happened earlier this month.. one of which was New York Comic Con 2017 (NYCC 2017). 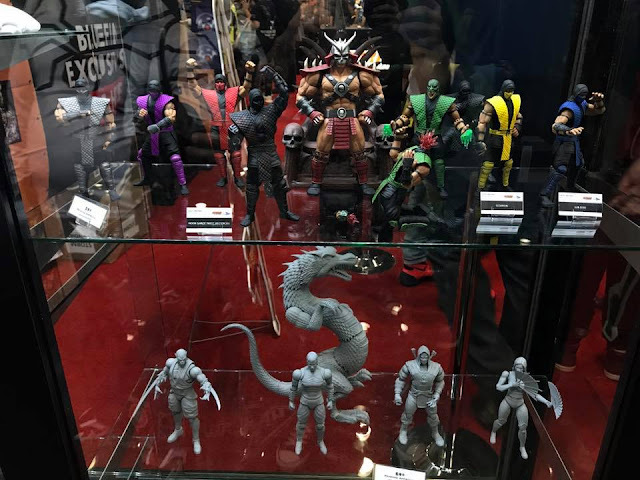 Storm Collectibles were there, wasn't expecting much considering they just revealed several new figures earlier this year at SDCC 2017. Surprise, Surprise! 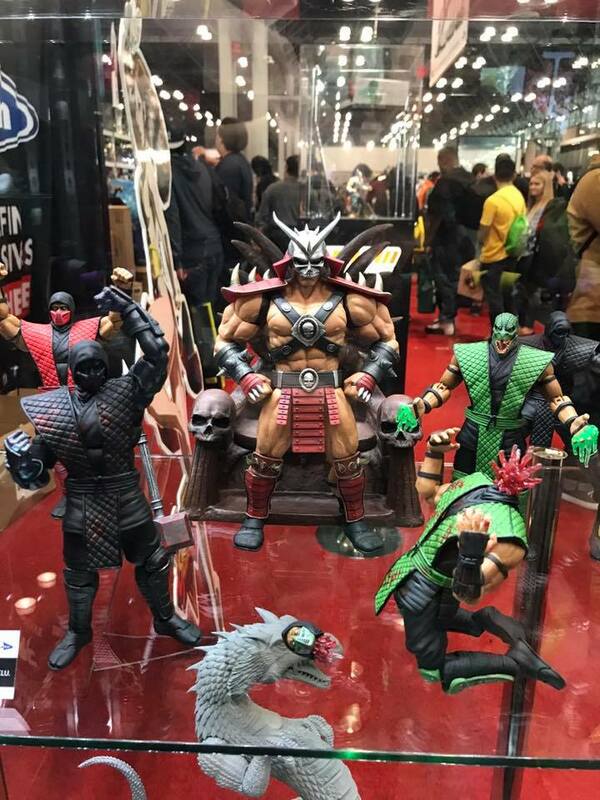 They had more reveals! 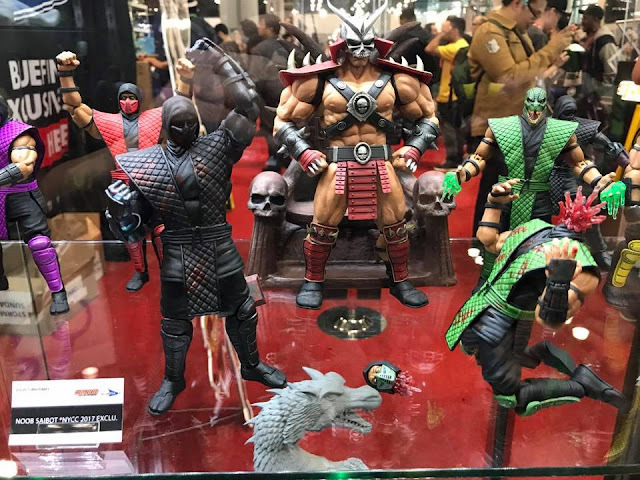 Smoke, Rain, Ermac! 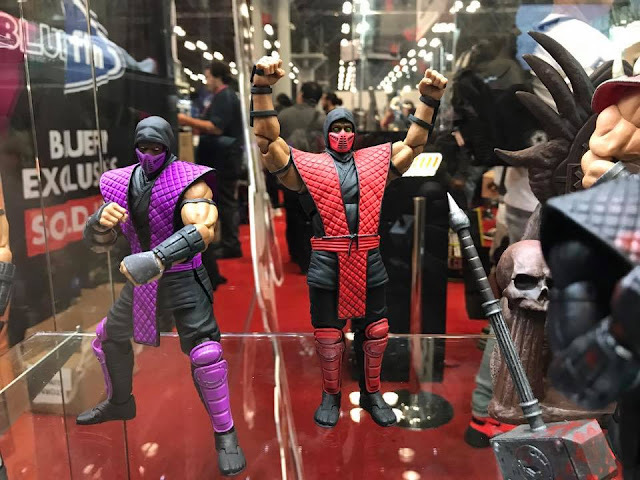 More of the Klassic Ninjas are entering the roster! 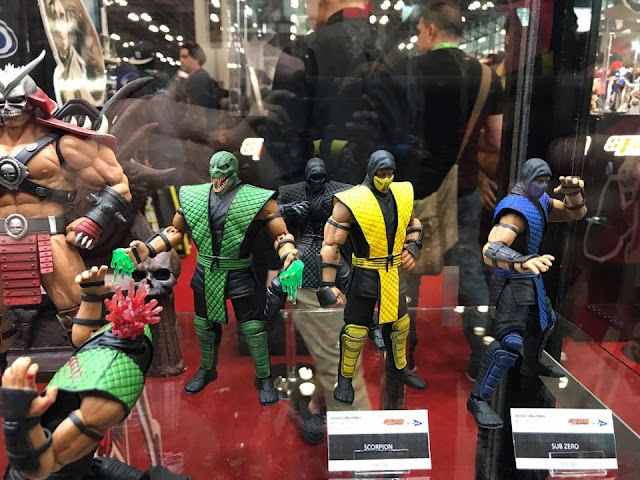 I hear your complaints regarding more repaints! .. but at least these are real characters! 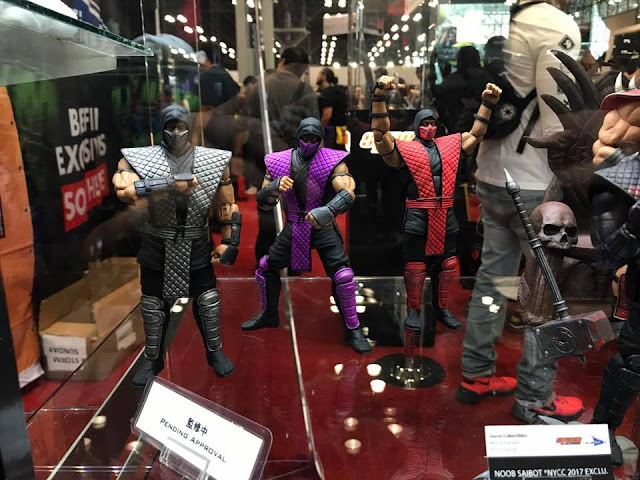 Also, it's great that someone is finally going all out and producing all the ninjas! A full line! Not just the A-list characters and no excuses saying this character won't sell, that character won't make money, blah blah..
That said.. I hope the accessories that come with the new Ninjas do vary from the original ones. Honestly, I'm not expecting much, looking at Noob Saibot, but if they can just put in a few new ones, that will be great. 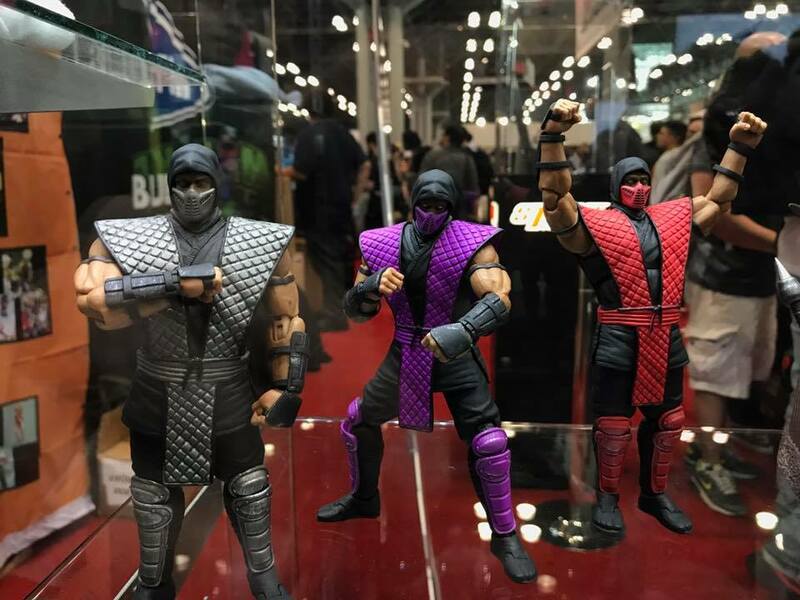 What do you guys think of the 3 new Ninjas? Too much or just perfect?